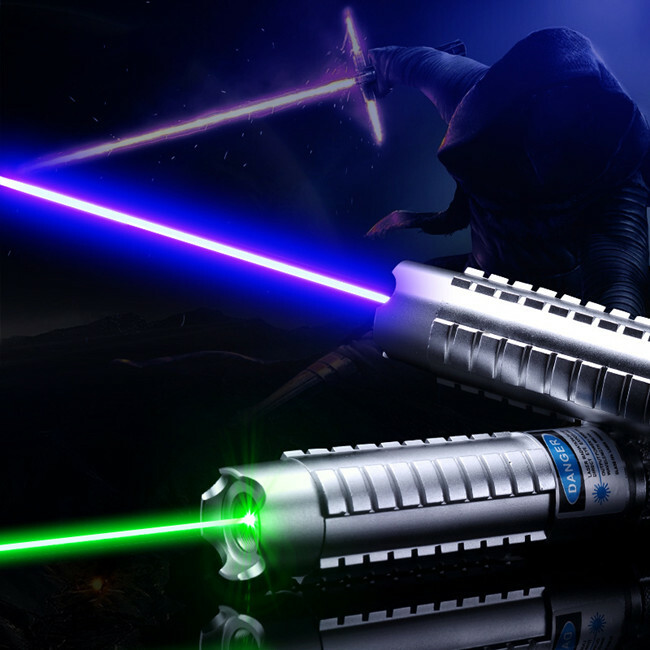 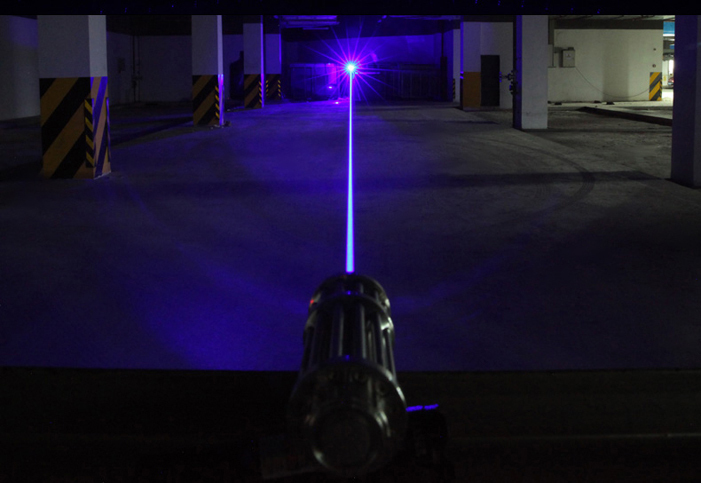 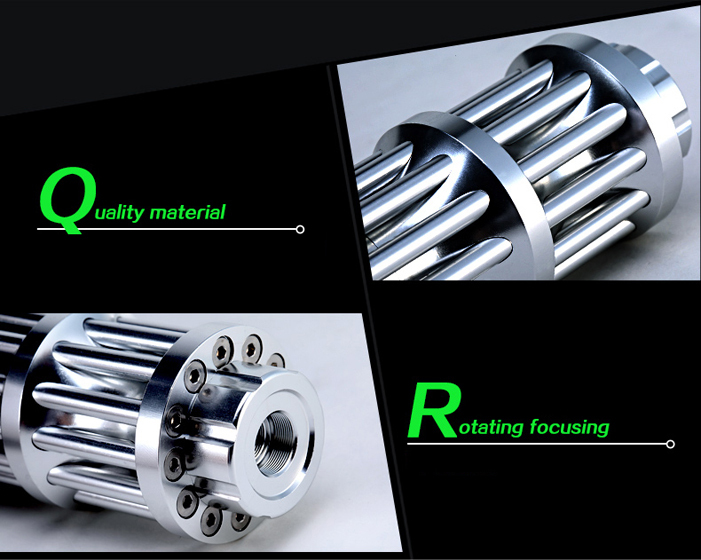 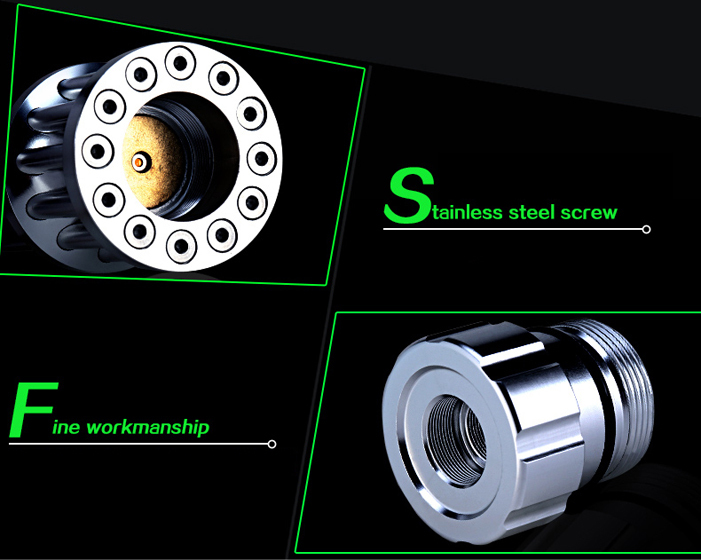 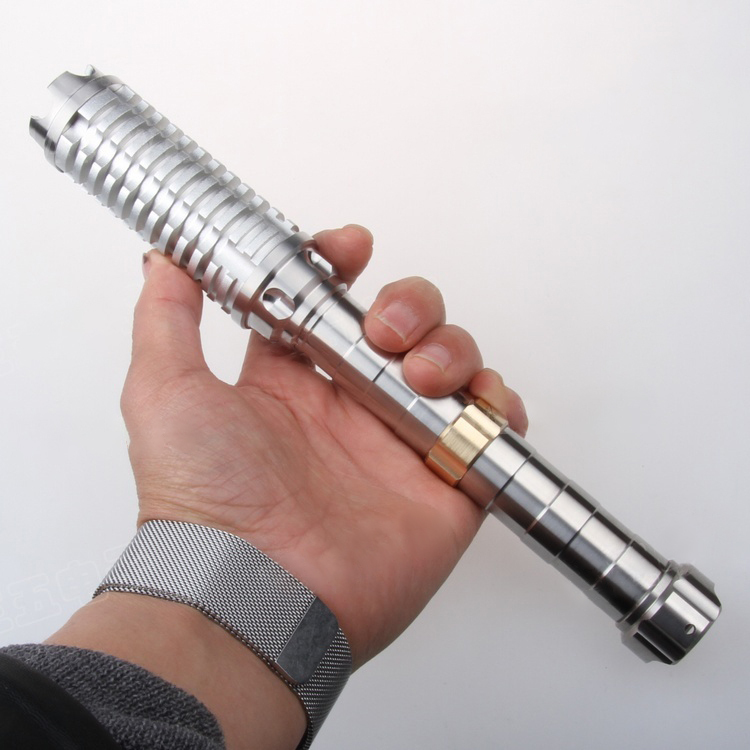 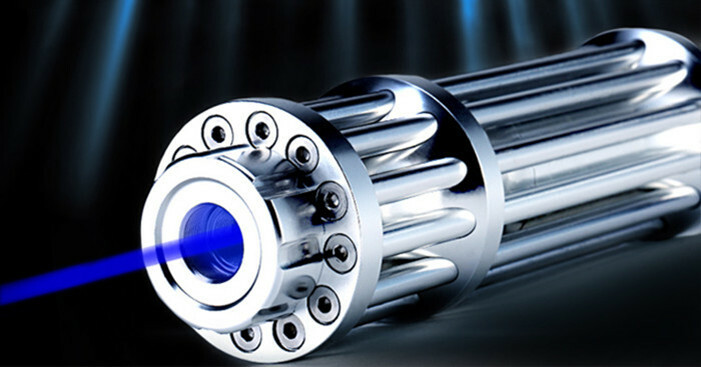 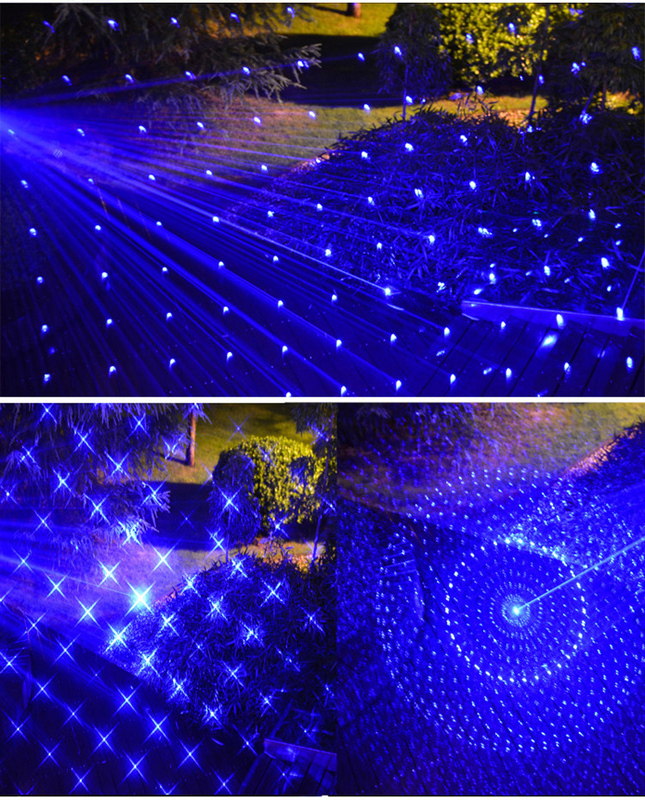 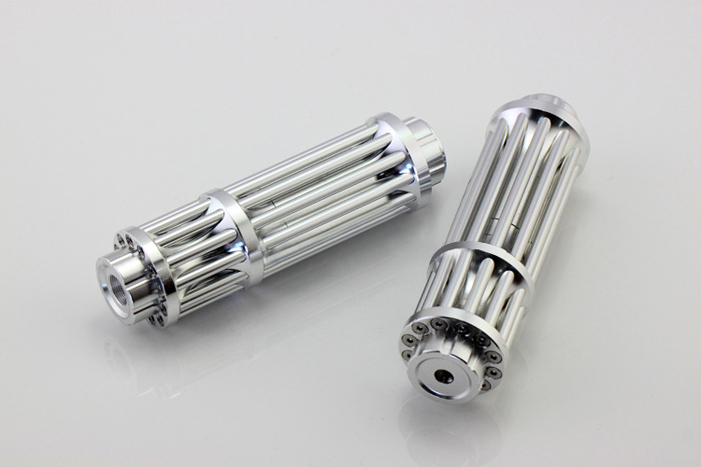 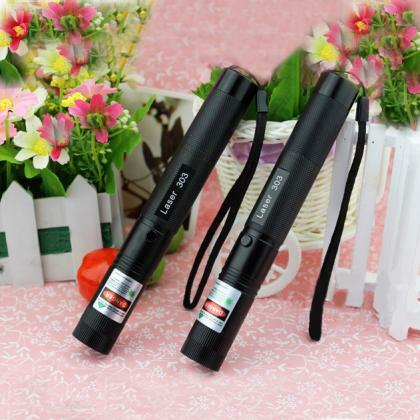 The 30000mw Gatling laser pen is a high power blue laser, and it is also a cost-effective products. 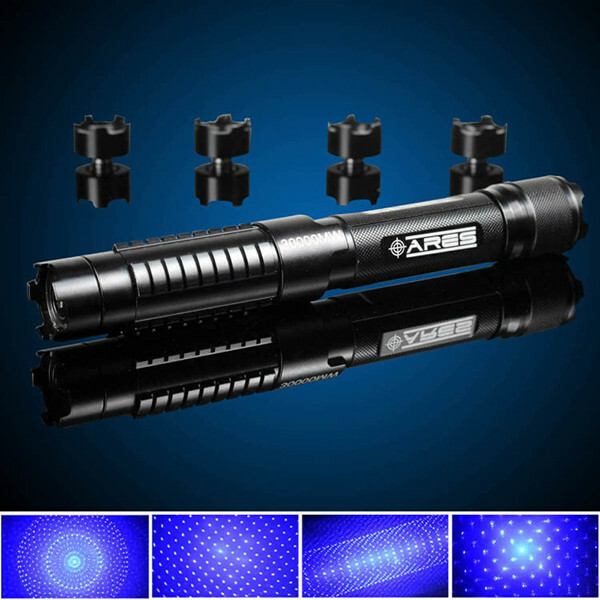 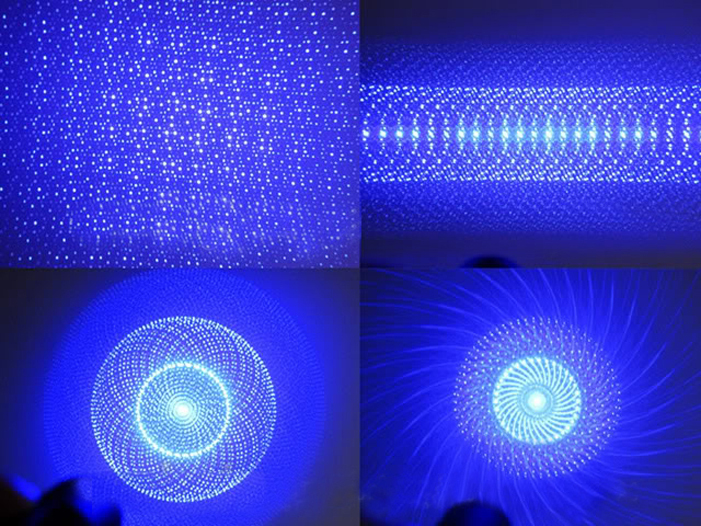 Not only has it a extremely cool shape design, but it aslo has powerful features, which is a burning laser could easily burn something flammable. 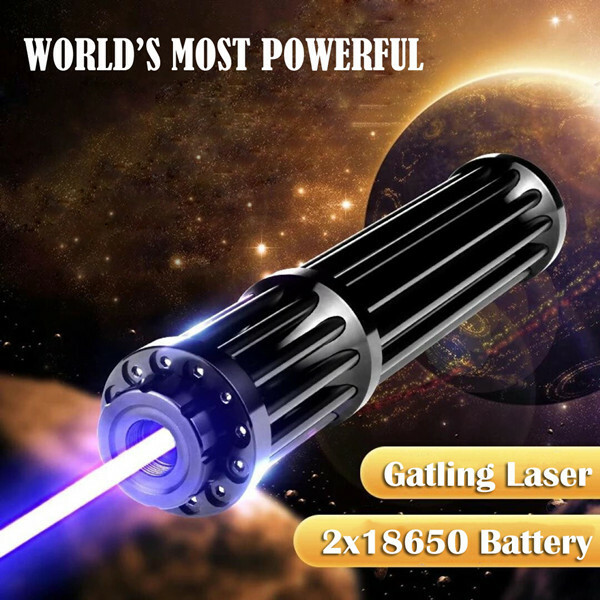 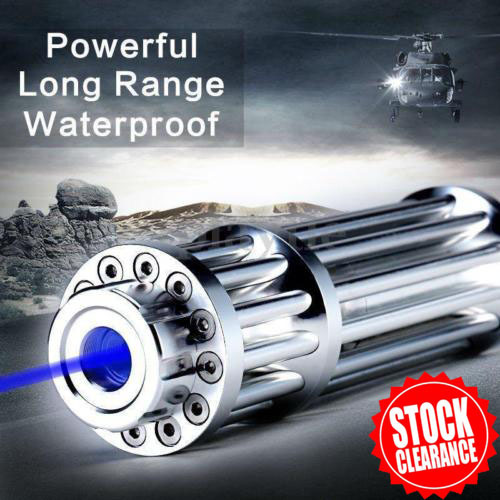 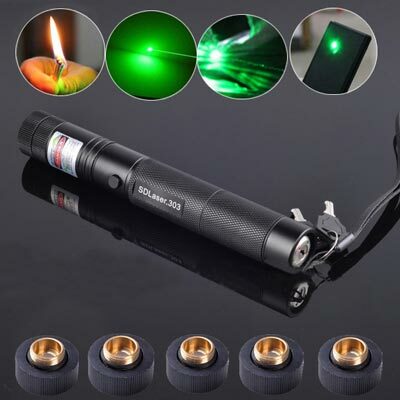 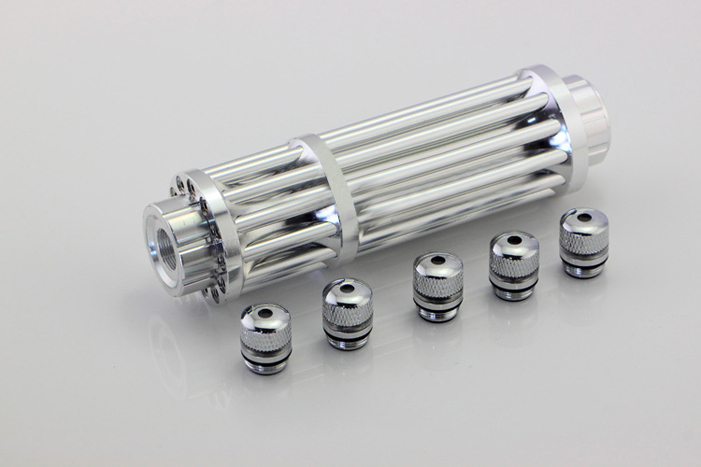 Now, our shop has a lasers promotion, this Gatling laser just only sell $ 149.99, and once someone purchased one product, we will give you a 8in1 lens as special extra gift. 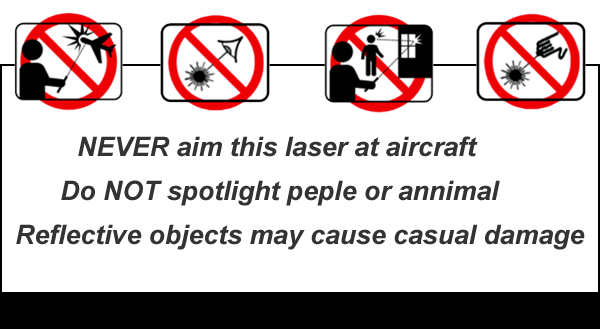 1.Battery charging 1-2 hours, please do not charge for a long time,in order to avoid damage to the battery. 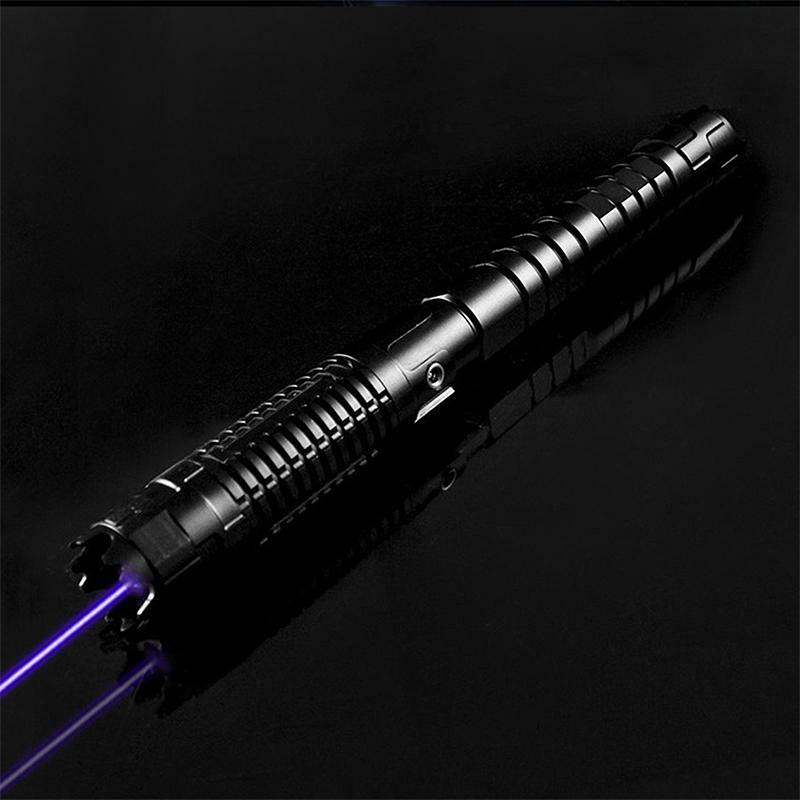 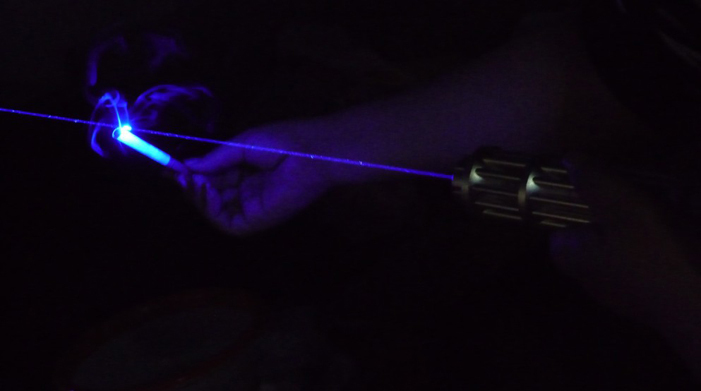 2.This section of the hand-held laser small size,high output power,taking into account the need for cooling, don't keep the high powered blue laser pointer on continuously for more than 30 seconds, or it will get burnt from inside easily,you can continue to use after a few minutes of rest.